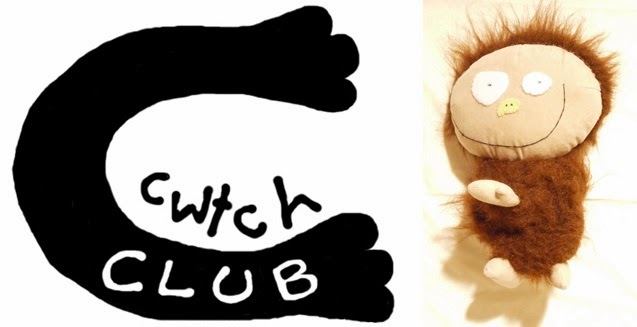 Cwtch Club is now offering soft toy and puppet-making parties for children and adults with any theme you like. Does the birthday boy/girl, stag, hen have a specific interest? We can accommodate fairies, penguins, trains, airplanes, dolls, monsters, sea life, you name it! We can come to you anywhere within the South East Wales region. There is a small extra charge for anywhere outside of Cardiff. 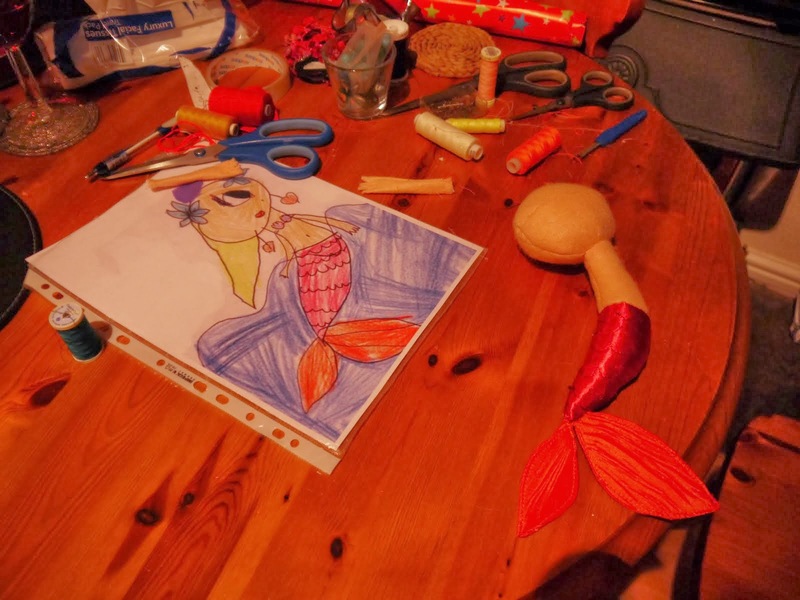 Glove or finger puppet making, with a theme of your choice - £85 for up to 8 children, £5 for every extra child. Ready prepared puppet bases are decorated using different materials and glue. The parties last approximately 1.5 hours. Soft toy-making, with a theme of your choice - £120 for up to 8 children, £7 for every extra child. Ready stuffed shapes are sewn together and decorated using hand and machine stitching, where appropriate, to create the child's design. Parties last approximately 2 hours. 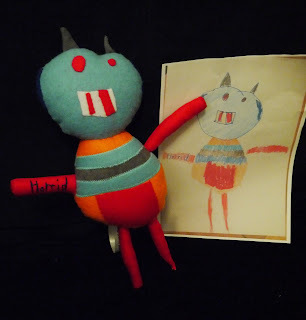 For the more advanced in sewing, We can teach how to make your soft toy from scratch. Soft toy-making, with a theme of your choice - £20 per person for up to 8 adults, £5 for every extra adult. There needs to be a minimum of 4 adults attending. Ready stuffed shapes are sewn together and decorated using hand and machine stitching, where appropriate, to create your design. Parties last approximately 2 hours. 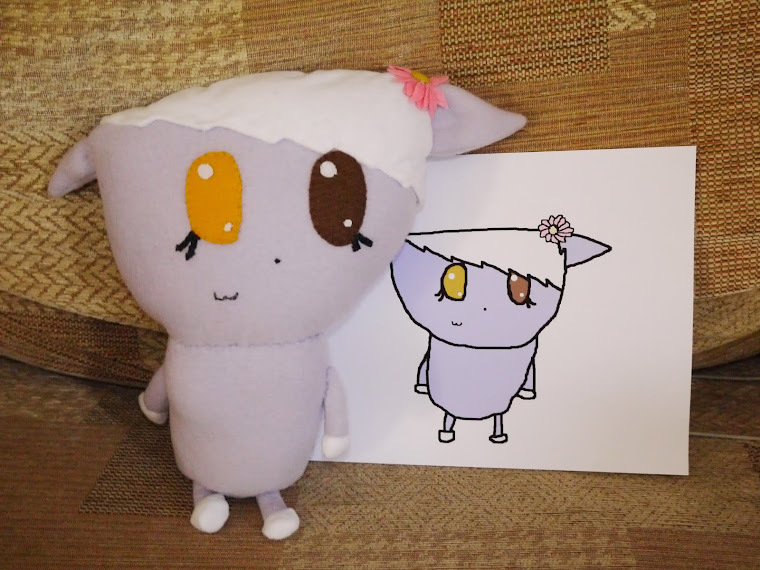 For the more advanced in sewing, we can teach how to make your soft toy from scratch. The party leader has a current CRB. 1) Contact us with your preferred date and location. 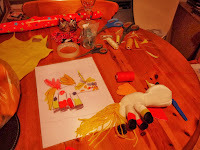 Toy-making parties run all week, apart from Friday daytime and last roughly 2 hours. 2) Choose a theme and we will check availability. Once your date and theme are confirmed, we will require a 20% non-refundable booking deposit to secure your booking, we will then send you invites for your guests. We require final payment 2 weeks prior to your party. 3) We’ll take care of the rest! We’ll ask for final numbers 7 days before your event, to purchase and prepare materials. On the day of your party, we will set everything out for you, providing all of the appropriate materials and equipment.